The rainbow flag is a symbol of LGBTQ pride. Springfield’s LGBTQ resource center will be re-opening its doors after a major renovation to the century-old building on Commercial Street. Now, the GLO Center can seat more than 40 people with internet access. It also has new part-time staff, longer operating hours, and more programs. GLO Center executive director is Krista Moncado. Listen to the audio of this report here. “We partnered with Springfield Greene County Libraries to do story time. Any and all people are welcome – kids of all ages – but, in particular, we wanted to do some free programming for LGBTQ families," Moncado said. Moncado hopes the new programs will spark conversations about what it means to be part of a marginalized community, and in turn, offer a safe space for those in it. “When we first opened our doors in 1996, we did not advertise the opening because the organizers were afraid of retaliation – and that was a very real threat. I think that it’s really important to focus on the ways in which we have moved forward and we have increased acceptance," Moncado said. Moncado said roughly 200 people showed up in 1996—and that the re-opening next week could top those numbers. The re-opening celebration is set for Friday, Oct. 19 from 4 to 8 p.m. at the GLO Center. 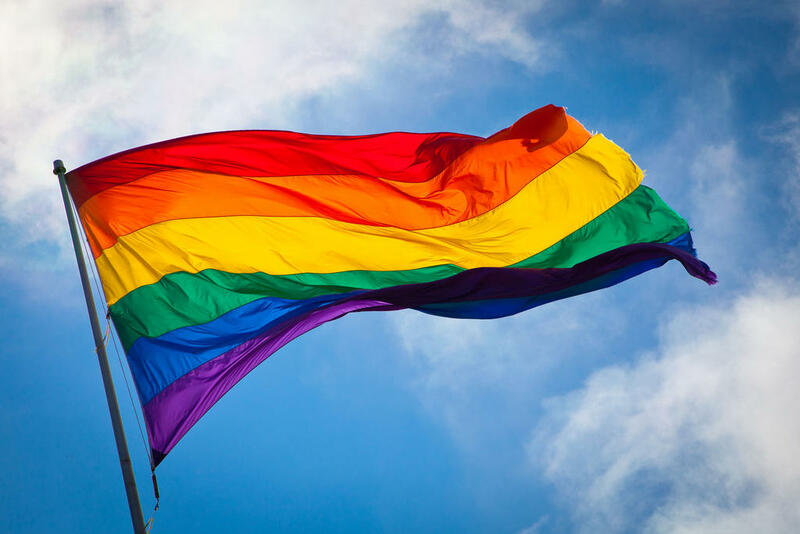 Events celebrating Pride Month are taking place this week in Springfield, culminating with Saturday’s Pridefest, to honor the LGBTQ+ community. 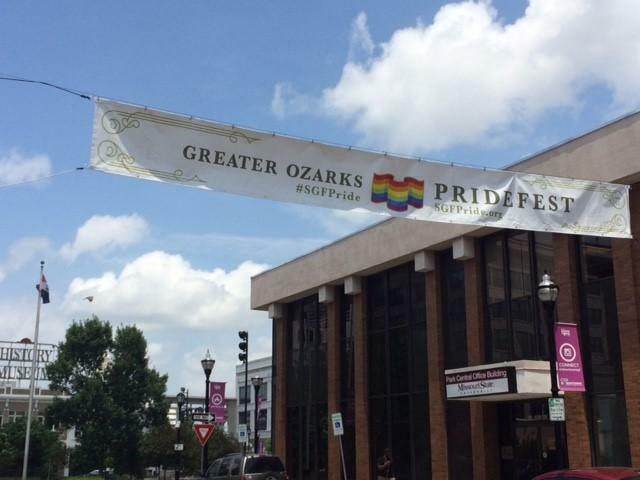 Philip Pullian, GLO board member and part of the Greater Ozarks Pridefest planning committee, states that events like these continue to move citizens towards greater acceptance.